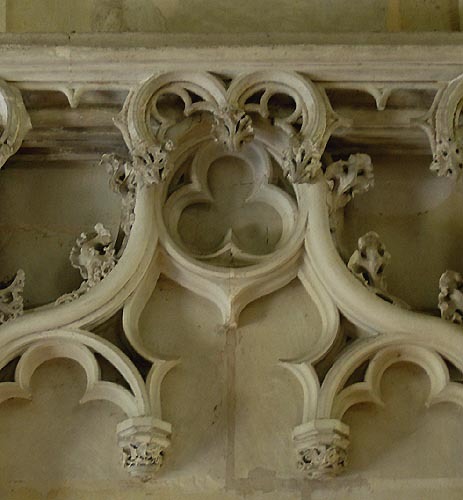 In the modern imagination the symbolic elements of Gothic architecture are secret puzzles. This fantastical revision of history was given a boost into the limelight with the publication of worldwide best seller The Da Vinci Code which depicts the decorations of various Gothic locales encoded messages waiting to be cracked. 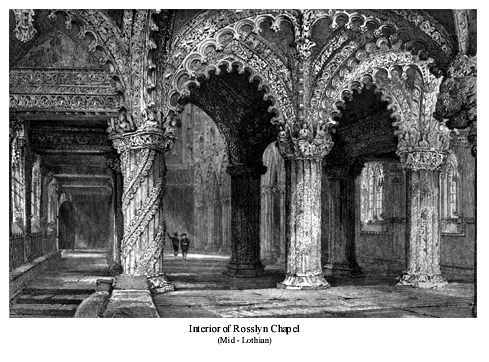 In reality Gothic architecture, in particular, Gothic cathedral architecture was highly symbolic, but the symbolism was not meant to be a secret. Numbers from the scriptures relating primarily to Solomon’s temple were incorporated into the construction, and decorations celebrated Greek philosophy and traditional folklore that had been conscripted for the purpose of conveying theological points. 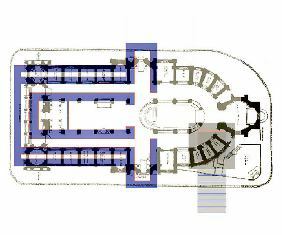 Notre Dame Cathedral and Solomon’s Temple overlay. While the elements do indeed seem suspiciously puzzle-like, the reality is we are just too removed from the original circumstance to easily appreciate their construction decisions.